My name is Skye and Zhang Xiaohui in Chinese. At first, it is my great honor to work as a website editor of China Dragon Tours(CDT), which is a outstanding company in China. Here, with the help of my colleagues, I get a lot on tourism knowledge these days. I am a tourism English major in Yunnan Normal University. In school, I learn the basic knowledge from the lecturers on tourism, which makes me favor traveling a lot. 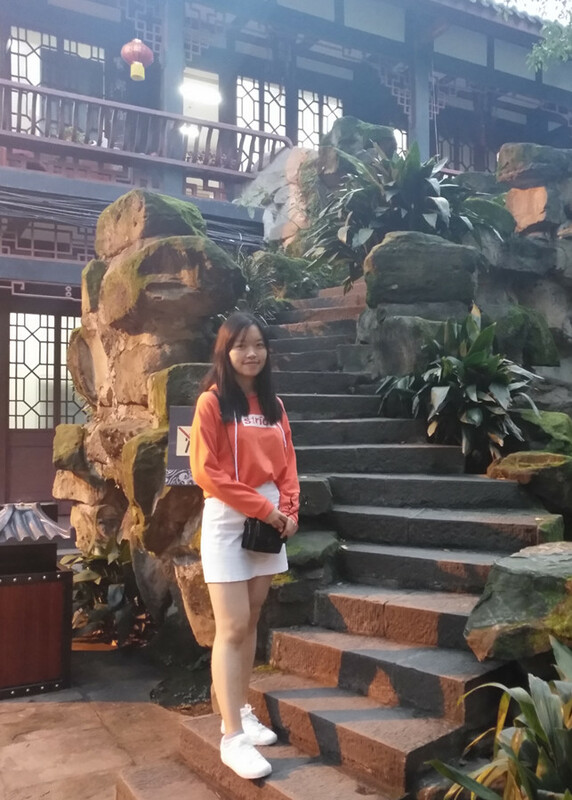 Otherwise, I am pleased to introduce Yunnan to friends from home and abroad since I am a enthusiastic and easy-going Dai girl and I am glad to introduce our culture. The colorful ethnic culture of Yunnan Province attracts me. Therefore, in my eyes, this work is the best choice for me. I love this job. In my work, I try my best to finish my work and make it better with my hard-working and enthusiasm as I study in school. At the same time, I like traveling in my spare time. Travel expands my horizon and it is good for my work. If you have any question, do not hesitate to contact us. China Dragon Tours(CDT) will give you the tailor-made tour.